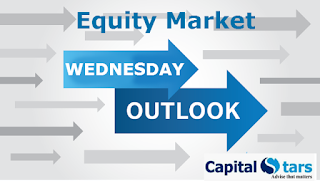 Equity Tips Stock Cash Calls ,Equity Tips: Rupee’s sharp recovery helps Sensex end 300 pts higher, Nifty ends at 11,370. Rupee’s sharp recovery helps Sensex end 300 pts higher, Nifty ends at 11,370. A dramatic recovery in the rupee has helped benchmarks surge to the high points. The Indian currency surpassed the level of 72 per US dollar-mark, leading to a massive buying among investors. 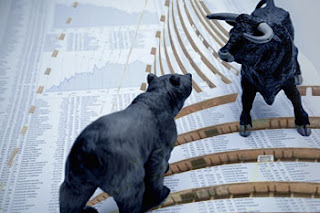 The Sensex managed to end over 300 points higher, while the Nifty rose above 11,350-mark. Sharp buying among major sector such as banks, FMCG, infrastructure, metals, and pharmaceuticals led to the upmove on Sensex and the Nifty. 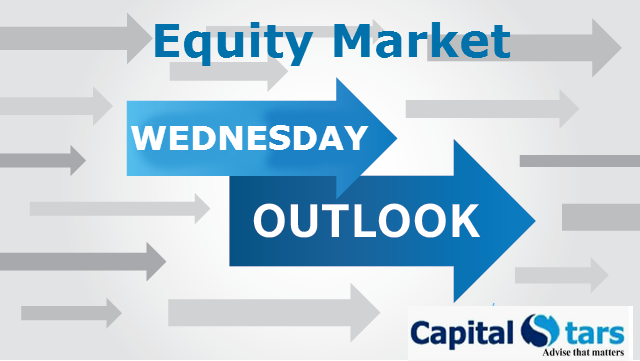 The Nifty Midcap index rose over one-third of a percent. The likes of HDFC Bank, Reliance and ITC, among others, rallied and helped the indices have a strong close. At the close of market hours, the Sensex ended higher by 304.83 points or 0.81% at 37717.96, while the Nifty soared 83.40 points or 0.74% at 11370.90. The market breadth is negative as 1,123 shares advanced, against a decline of 1,503 shares, while 200 shares were unchanged. Power Grid, Adani Ports and ITC were the top gainers, while Axis Bank and Tata Motors lost the most. Rupee to be in 70-74/$ range, crude to remain volatile. The crucial resistance for Nifty spot is now seen at 11450 and above this 11600 Support for the immediate term is now placed at 11280 next support will be 11150.